SIMONA Boltaron is a leading North American producer of high-value thermoplastic sheet and is uniquely positioned to serve diverse industries and applications including: aerospace, mass transportation, general thermoforming, corrosion resistant components and wall protection. 1954 - The Newcomerstown, Ohio (USA) facility of BOLTARON LLC was founded as the Plastics Division of Sieberling Rubber Company. It became Seilon Inc. in 1964 and was subsequently purchased by The General Tire & Rubber Co. (GTR) in 1968. Through a corporate reorganization in the late 1980s, GTR was transformed into Gen Corp, and this facility became an operating unit. Gen Corp retained ownership until purchased by Empire Plastics, Inc. in 1995. In 2004, Boltaron, a management-owned company, acquired the Newcomerstown operations from Empire. 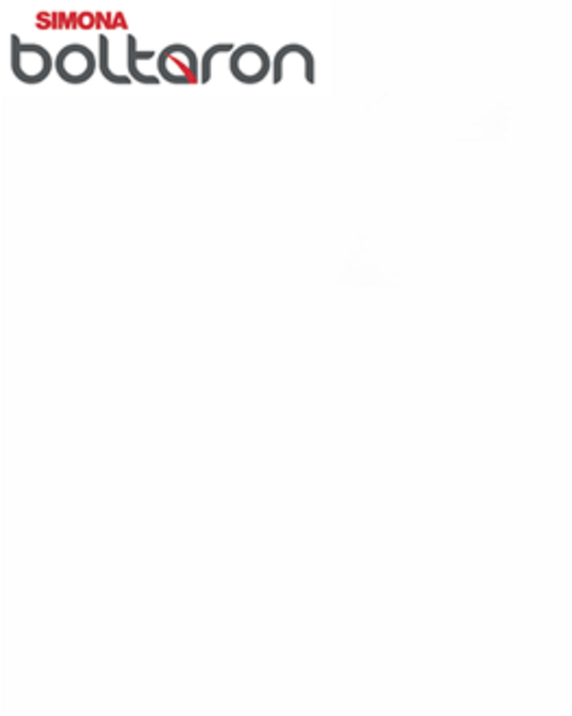 In 2014, Boltaron has become part of the SIMONA AMERICA GROUP. In 2018, Boltaron was renamed SIMONA Boltaron Inc. Thanks to the hard work and dedication of our entire team, SIMONA Boltaron Inc. won the "Marketing Excellence Silver Award" at the International Association of Plastics Distribution, Inc. (IAPD) Convention in year 2018! The world's leading aircraft manufacturers specify SIMONA Boltaron fire-rated sheet for thermoformed, fabricated and machined interior components. 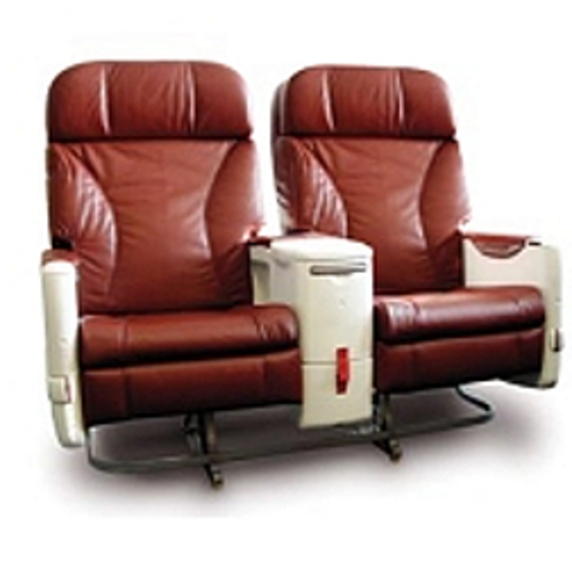 The world's leading commercial, military and private aircraft and helicopter manufacturers — including Airbus, Bell, Boeing, Lockheed and Sikorsky — as well as the world's leading interior refurbishing contractors, specify SIMONA Boltaron's aircraft-rated PVC alloy sheet products for thermoformed and fabricated interior components. SIMONA Boltaron's aircraft rated, PVC/Acrylic sheet products meet FAA requirements for flame, heat release and smoke generation. 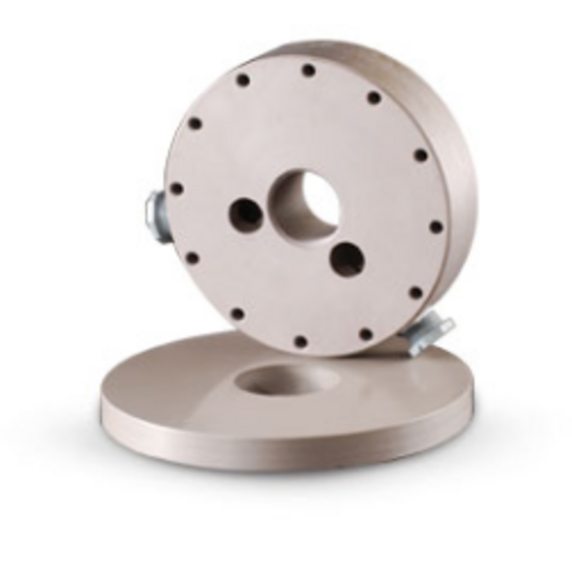 They offer unequalled impact resistance and extreme formability, and are available in gauges from .018 to 3.0 in. (.046 to 76.2 mm), 10 surface textures and unlimited colors, including FAR 25.853 (a) and (d) rated metallics with integral coloration, providing unmatched brilliance and scratch resistance. 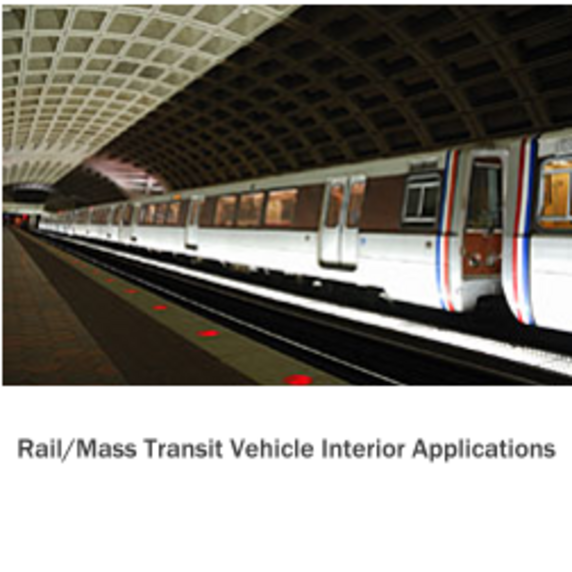 The world's leading mass transit vehicle manufacturers — including North American Bus and Orion Bus — as well as the world's leading interior refurbishing contractors, specify Boltaron's Docket 90A-rated PVC/Acrylic sheet products for thermoformed, fabricated and machined interior components. In addition to meeting stringent specifications for low smoke, low flame spread, low heat release, Boltaron sheet offers unmatched impact resistance, scratch-resistant metallics in unlimited colors, resistance to harsh cleansers, unlimited textures, extreme thermoformability and competitive pricing — precisely what rail and mass transit vehicle manufacturers and interior refurbishers look for in fire rated sheet. SIMONA Boltaron offers 15 specialized grades of PVC and PVC/alloys suitable for a wide range of commercial/industrial thermoformed and fabricated parts, including fire-rated grades that outperform polycarbonate, ABS and competitive PVC and PVC/Acrylic alloys in many ways.